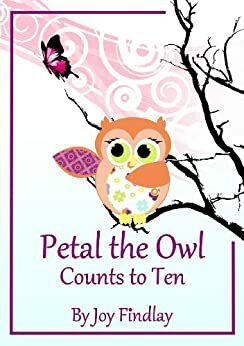 Amazon is offering this Petal the Owl Counts to Ten free for Kindle users. It is geared to young children learning to count to 10. I will be posting a review soon. Amazon has been known to change price without notice so if your interested please get it soon. Previous postMe to a tee!